is a Winamp Nullsoft Signal Processing Studio DSP AGC (Automatic Gain Control, Automatic Volume Control) - plugin. RAC stands for Readjusting Amplification Controller. It will turn up the volume on quiet sections and turn down the volume when the action gets going. No need to have the trigger finger on the remote any more. You can download the plugin here. It is free software. Please choose one package below. Then please come back and be so kind to donate! If unsure, go to the installation info. Read the documentation for the advanced usage. watch this video to understand the principle. If not already done, download Winamp. Ever wanted to understand the protagonists whispering before the gunfight breaks loose in your favorite movie at night without waking the house? Usually music is made for parties and movies are made for cinema shows where sound systems amplify audio to make even the most quiet noises realizable while the rest of the action sound hammers into your ears. Most of times you do not want this at home. 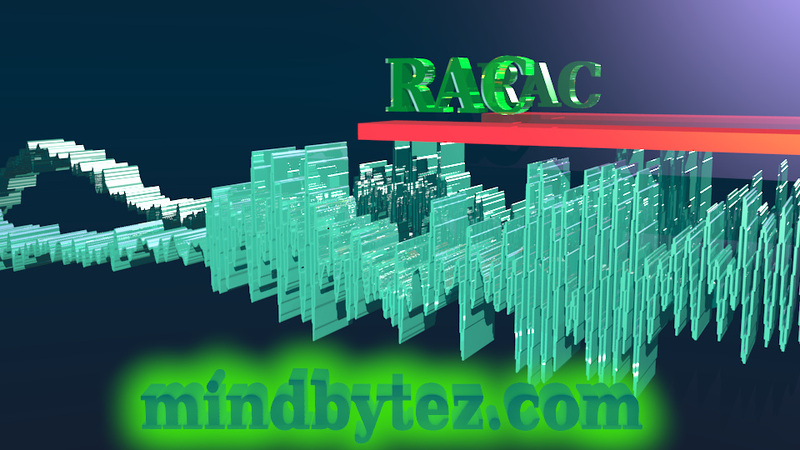 RAC compensates the dynamics level differences. This is a piece of software to keep the volume output of multimedia files in Winamp at a decent level without missing the quiet parts. It does not have the drawbacks similar products have like taking time to adjust for loud passages. Amplification is turned down immediately and comes back on as fast as you set with the slider. Try it! You will hear the crisp sound of EVERY detail. Version 1.1 is massively enhanced compared to previous versions. Version 1.1 does not pump and anti spike any more. Also it makes a very nice bass-feeling on good high fidelity equipment. But it comes with the price of higher CPU usage. So on low end computers version 0.2.5 may be your better choice.